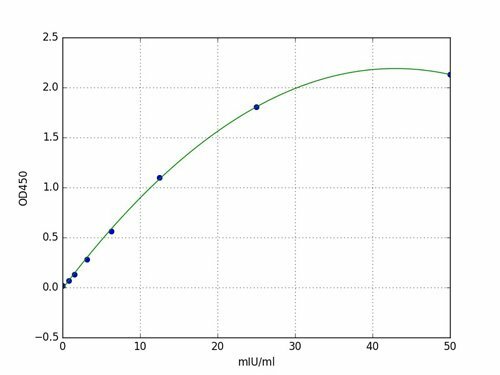 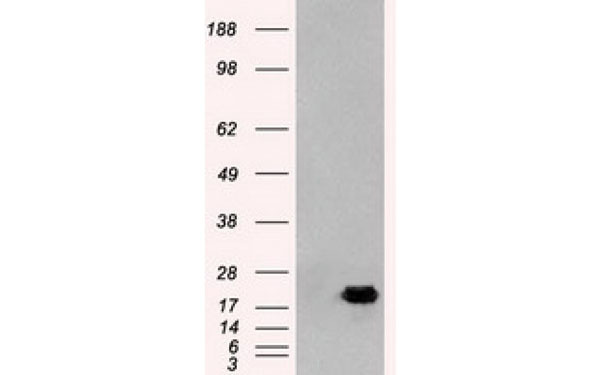 Antibody was purified from mouse ascitic fluids by protein-A affinity chromatography. 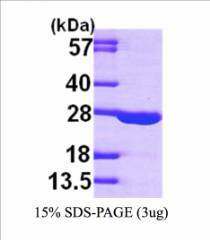 Highly PurifiedPurified: 95% by SDS-PAGE. 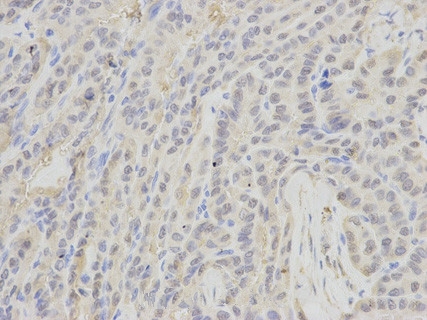 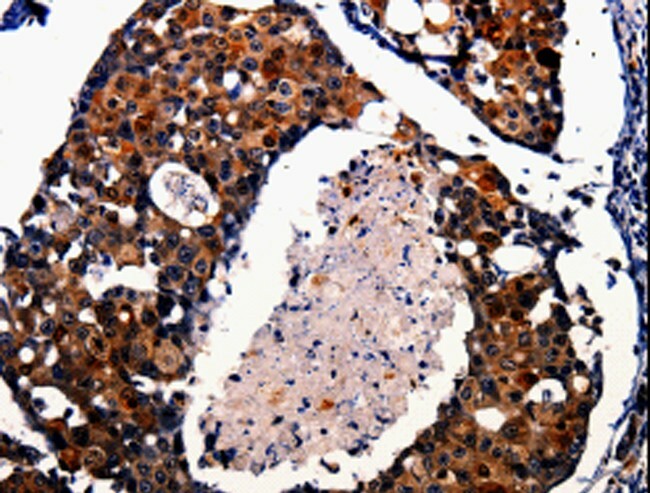 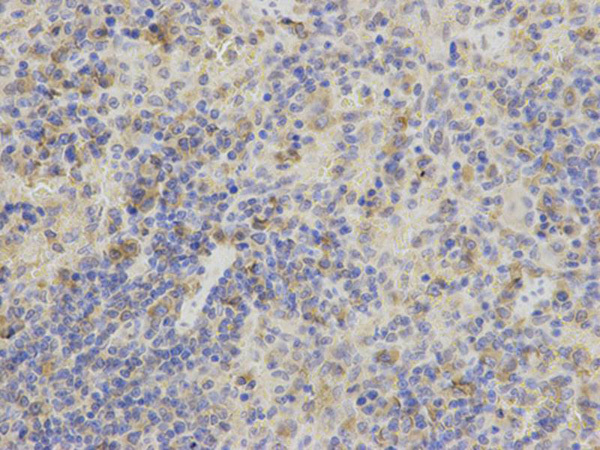 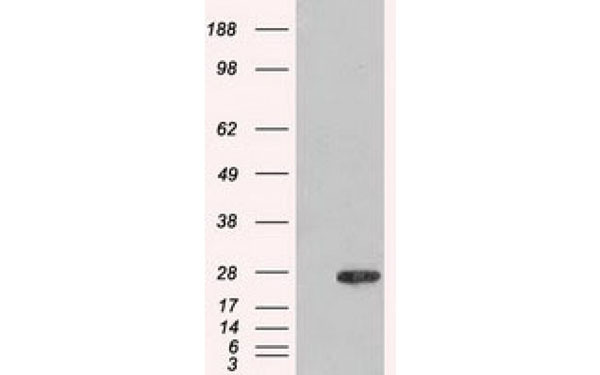 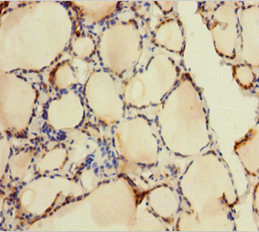 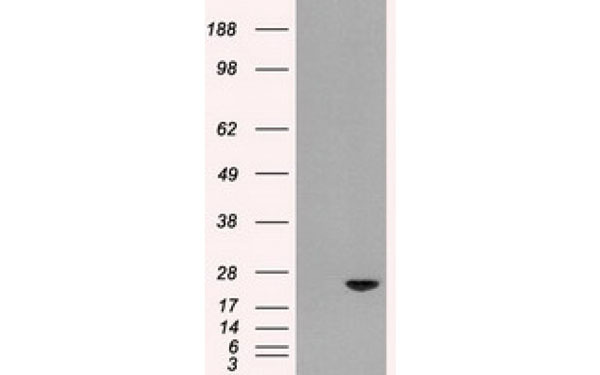 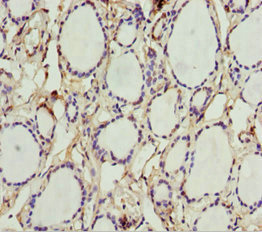 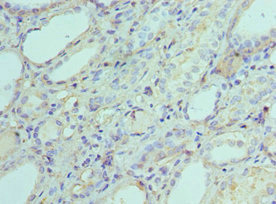 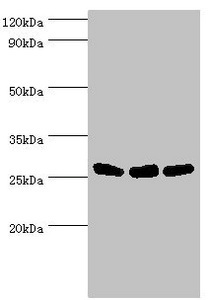 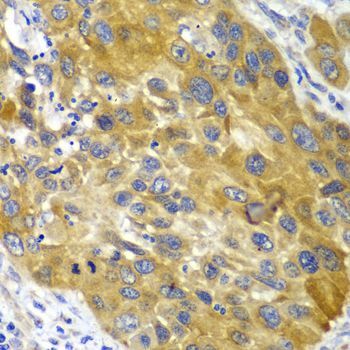 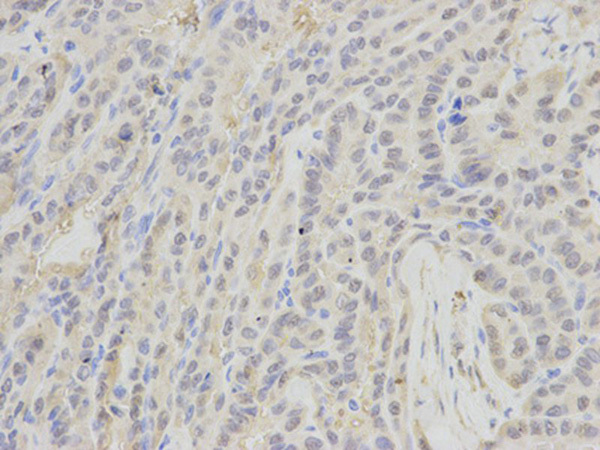 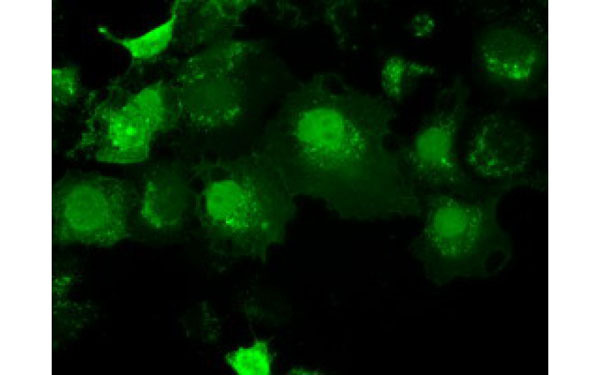 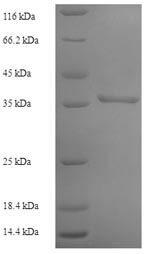 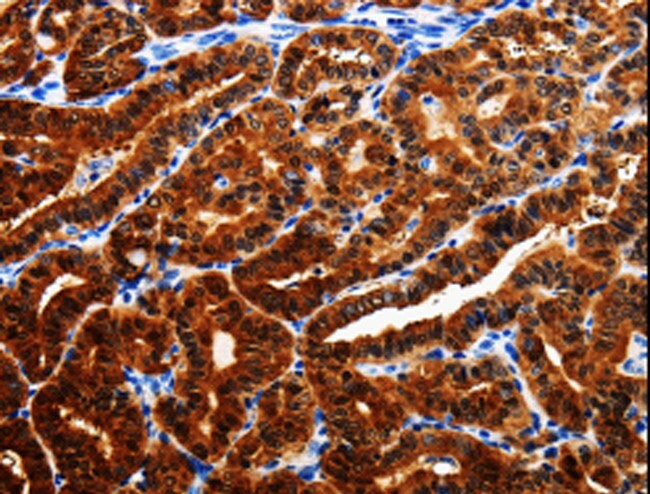 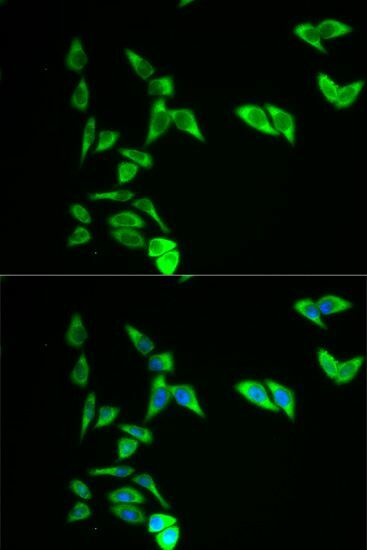 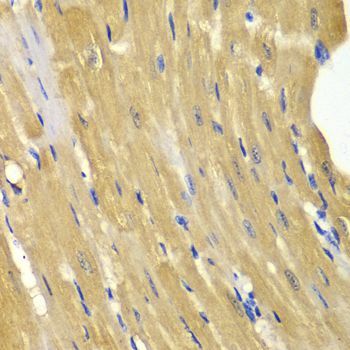 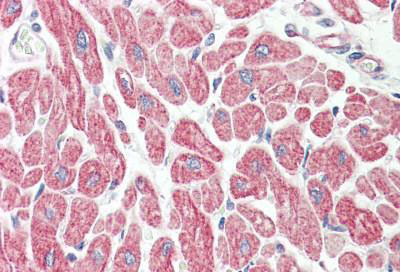 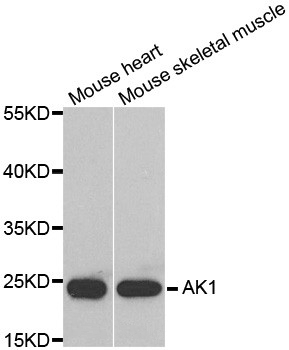 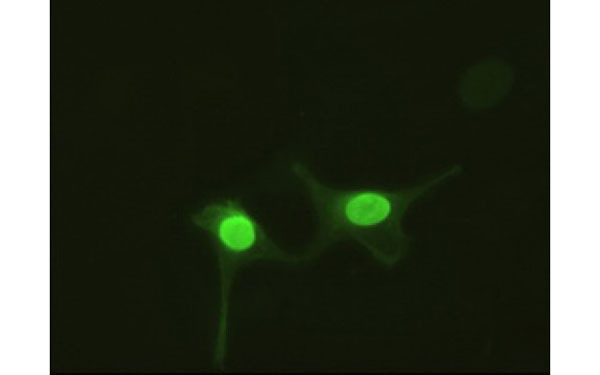 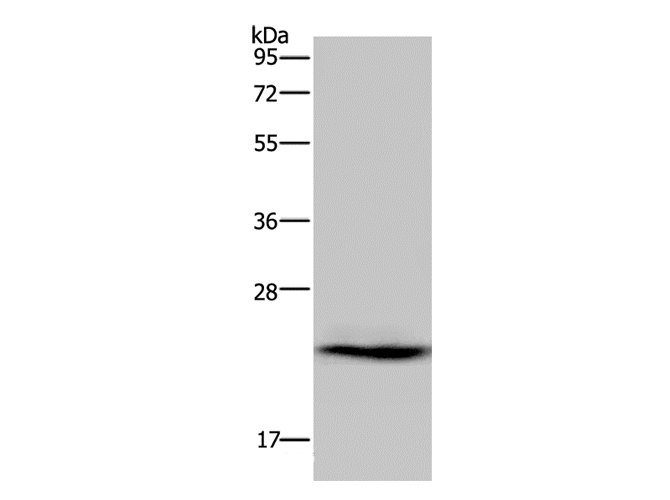 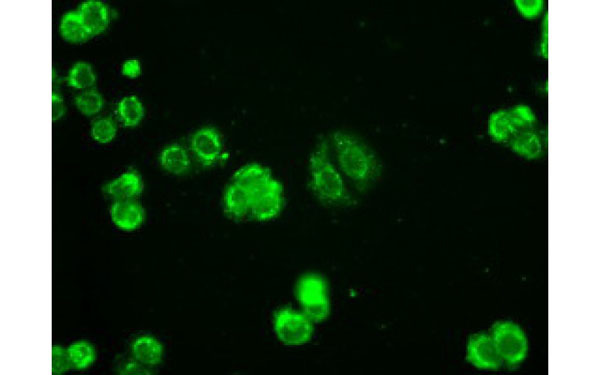 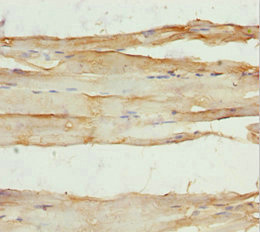 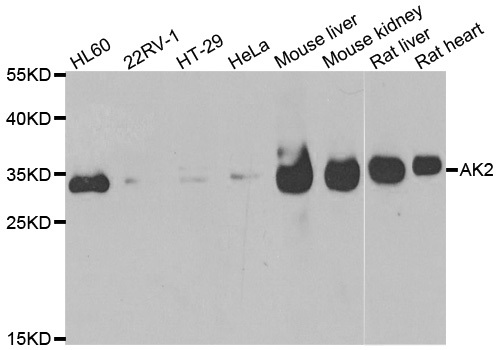 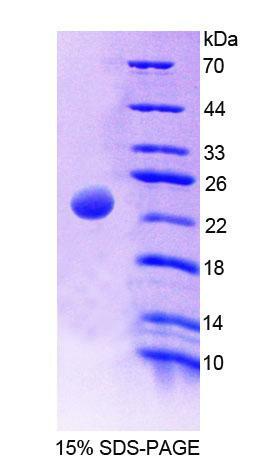 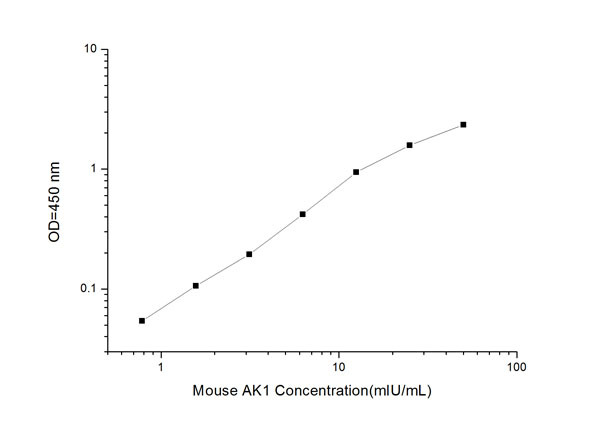 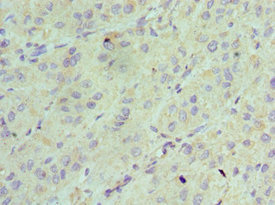 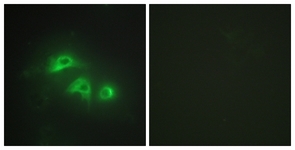 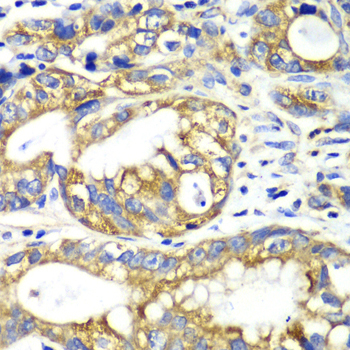 AK3L1 antibody was purified from mouse ascitic fluids by protein-G affinity chromatography. 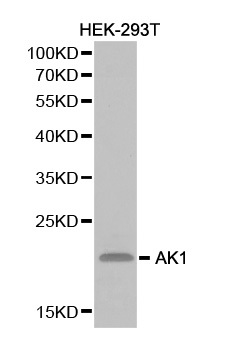 AK1 antibody was purified by affinity chromatography.